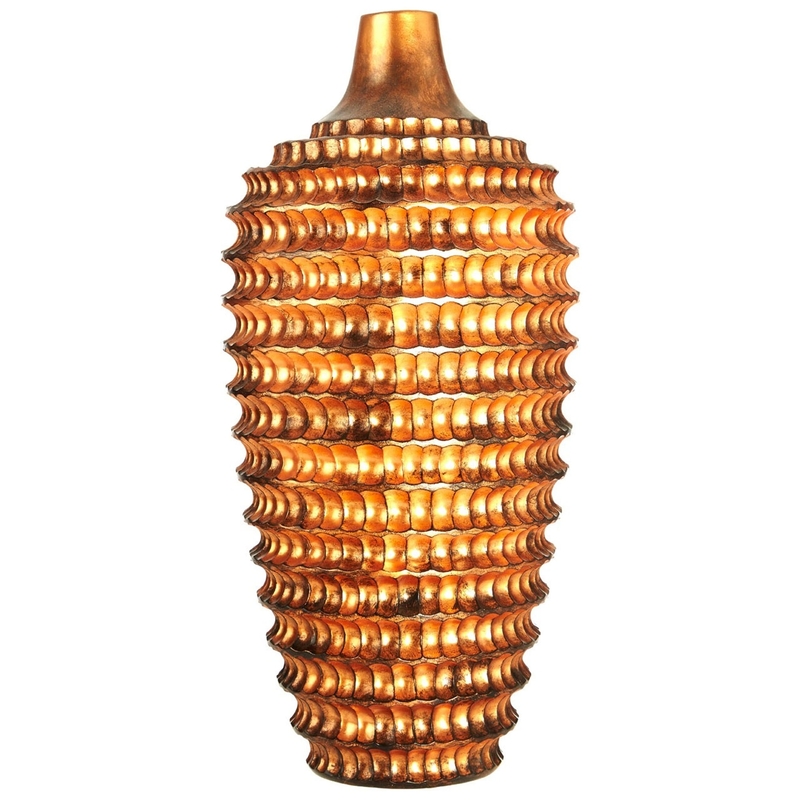 Make your home feel a lot more furnished and modern by introducing this magnificent Complements Copper Vase. This vase is sure to be a striking feature that grabs attention when you walk into the room. The rustic design is complements by a lovely copper colour that will add warmth and a homely style to any decor.